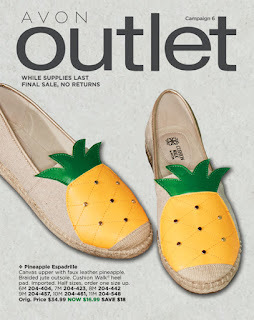 Shop the Avon Outlet Catalog beginning March 5 2019 thru March 18, 2019. 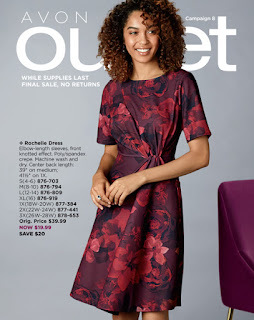 Back order when you order from this Avon Book March 19, 2019 thru April 15, 2019. 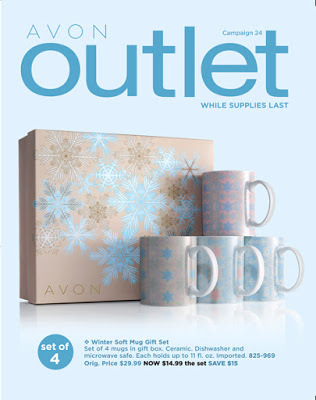 Shop the Avon 5 2019 Outlet beginning February 5 2019 thru February 18, 2019. 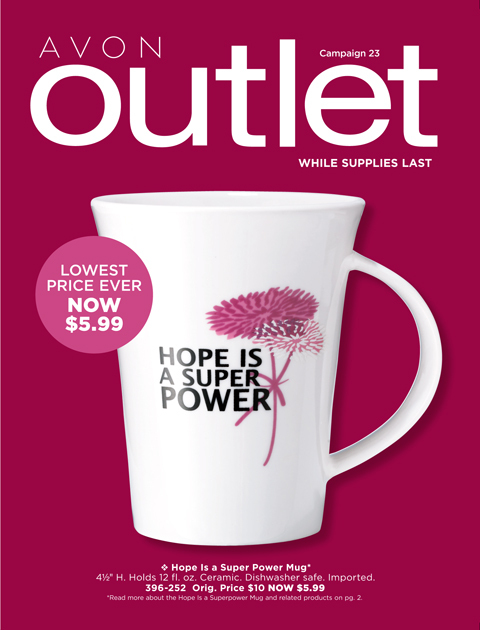 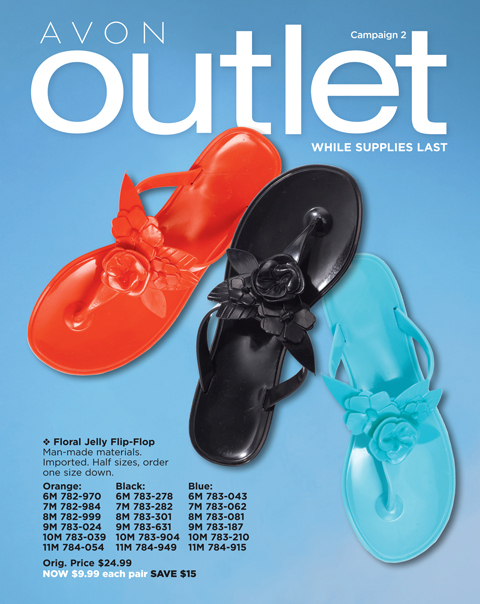 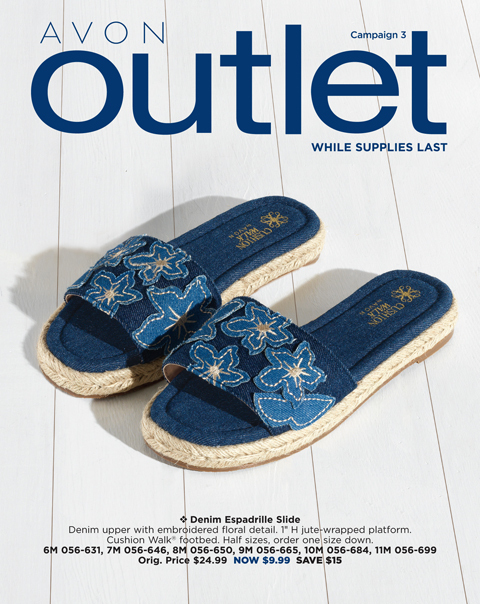 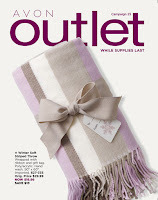 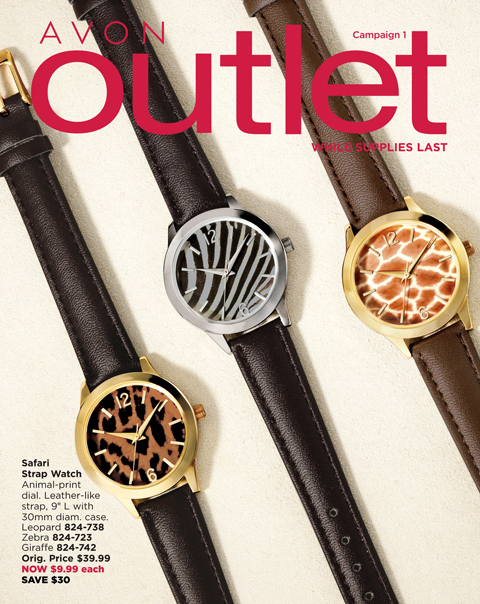 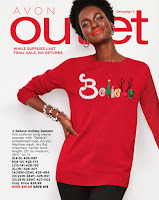 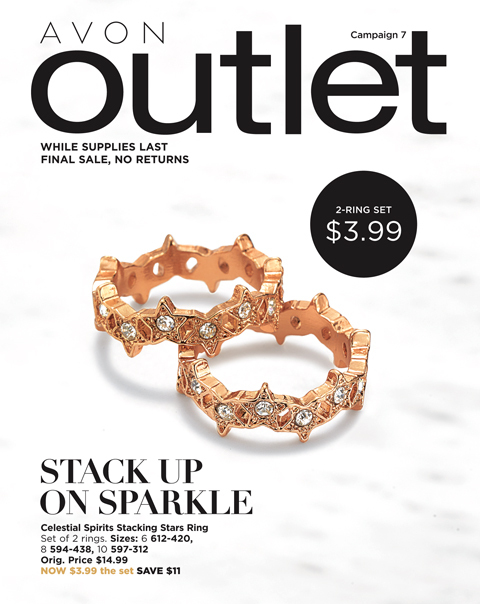 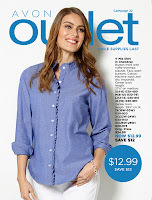 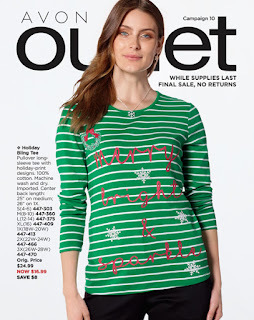 Back order from this Avon Outlet Brochure February 19, 2019 thru March 18, 2019. Shop Avon Outlet 4 2019 beginning January 22, 2019 thru February 4 2019. 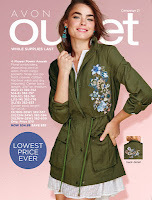 Back order from this Avon Book beginning February 5 2019 thru March 4 2019. 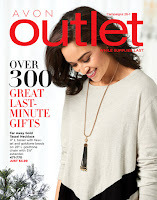 Shop Avon Campaign 3 Outlet 2019 Catalog online January 8, 2019 thru January 21, 2019 You will be able to back order from this Avon Book beginning January 22, 2019 thru February 18, 2019.